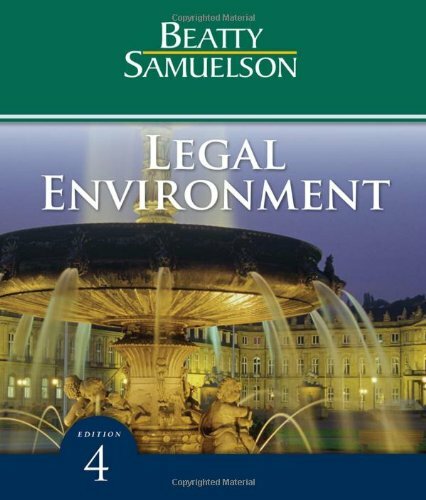 law topics while challenging students to develop critical thinking skills through case analysis. 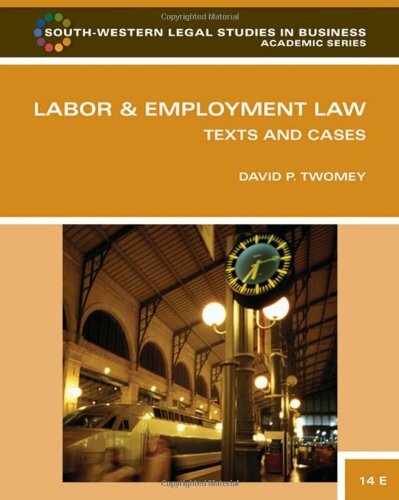 In-depth chapters explore labor law topics, focusing primarily on the National Labor Relations Act, and are updated to include coverage of court systems and the role of administrative agencies in policymaking. 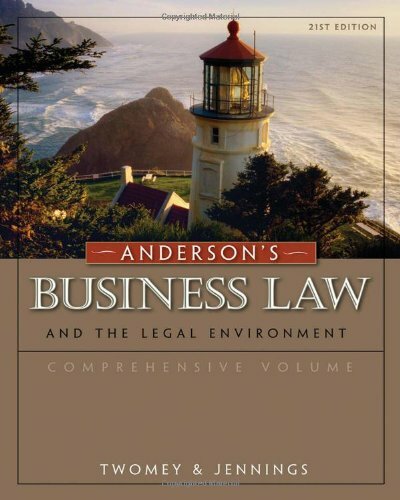 In addition, a thorough understanding of employment law topics is provided through chapters on discrimination law, occupational safety and health issues, employee privacy, and more and is updated to include issues of violence in the workplace. 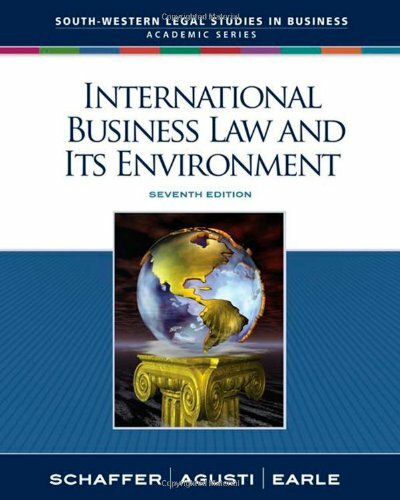 No other text on this market can claim the prestige of authorship and timely coverage of topics so important to students in their business careers.